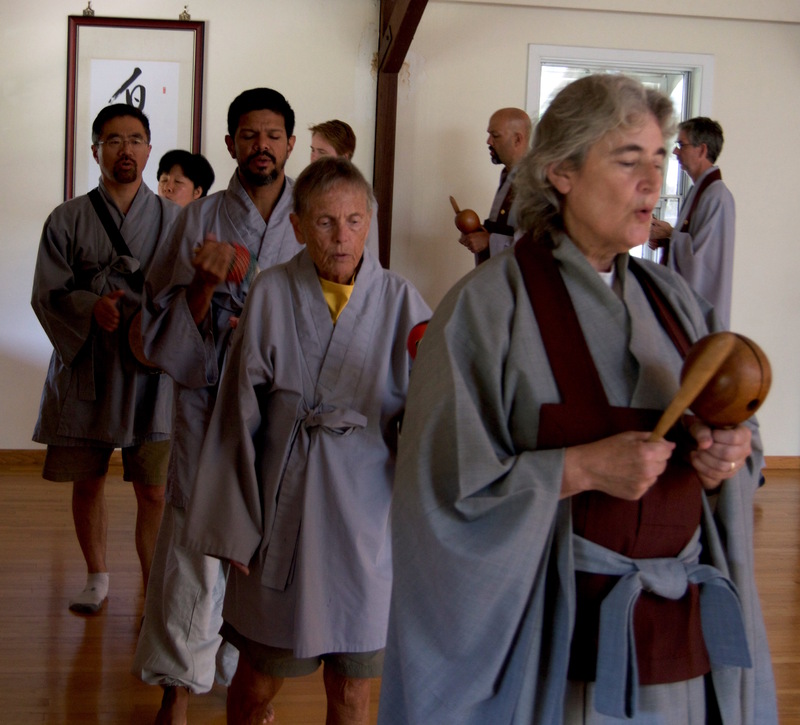 Kido chanting retreats consist primarily of chanting from 9:00am to 3:30pm with a break at noon for an informal lunch. We chant “Kwan Seum Bosal”, the Korean name for the bodhisattva of compassion, while sitting, standing and walking (similar to the special chanting that we do every evening at 6:30pm). These retreats are suitable for beginners as well as experienced students. Registration is 8:45am and orientation is at 9:00am. To register for your retreat online – fill out the retreat registration form. It seems if you try to use that online form and you are NOT logged into a gmail account at the time, it comes up a blank page. Sometimes, you have to disable cookie blockers as well. Sorry for the hassle. If you are still struggling to successfully register, please try the Direct Registration link or call the Program Director at 401.658.1464 to assist you.